Photographers capture moments in time. But, when working with models, there is something more. There is a non-spoken communication between the model and the photographer. Subtle shifts in moods and expressions are raw and bare. It takes timing and practice, but that’s what elevates snapshots to candid portraits. American Photo will be holding eight more Model Shoots around the US. 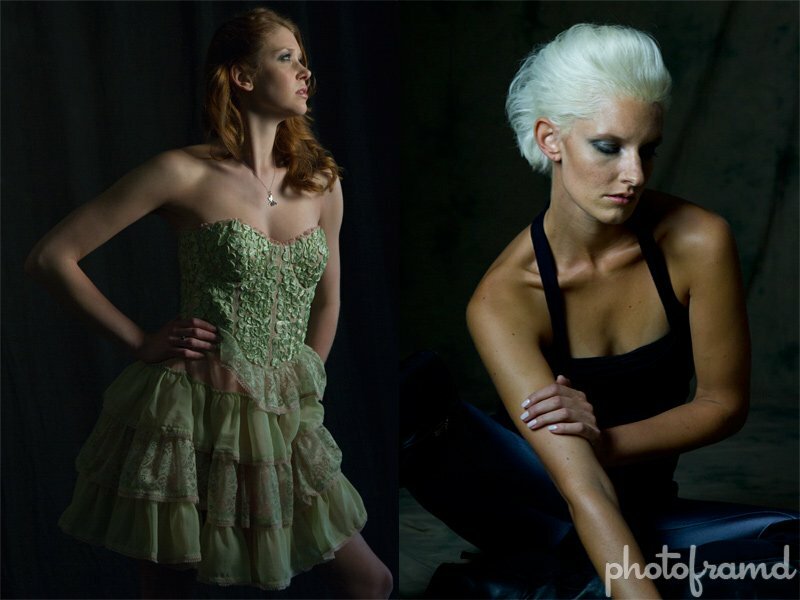 It is a fantastic opportunity to work with models in a controlled environment. Just take a look at my photos from the NYC shoot.